Tatyana Tkachova is Managing Partner of Alexander Hughes Russia & CIS. She decided to work as an Executive search consultant early on and built a solid track record in Talent Acquisition and Appraisal. 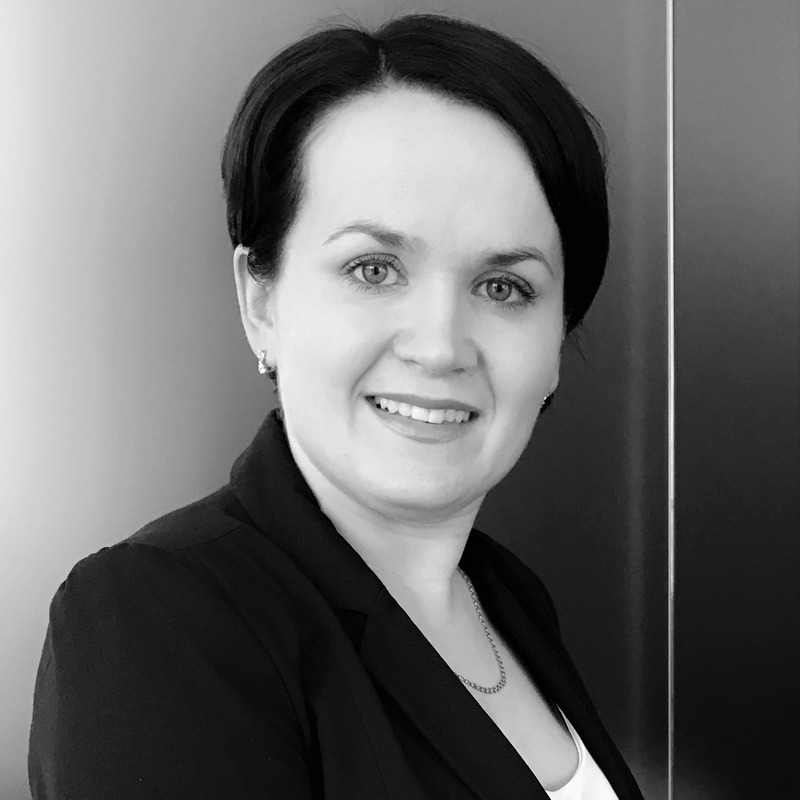 Tatyana specialized in the consulting industry searching for audit and consulting companies (Big4) and in searches for executive positions in food and agriculture industry, pharmaceutical and medical equipment companies in Russia and throughout the CIS. In 2010, she joined Alexander Hughes Russia & CIS as Executive Consultant, before moving to Managing Partner. She handled successful projects for Russian and multinational companies in the FMCG sector, automotive industry, financial and consulting sectors, banking and pharmaceuticals. Tatyana speaks Russian and English.